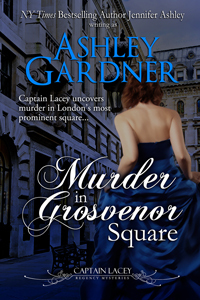 I’m well into Murder in Grosvenor Square, and will announce a pub date soon (I’m thinking August). Also, the narrator for Hanover Square Affair has agreed to do more books, and is working on Regimental Murder even now. We progress!! Anxious for the next book! I have thoroughly enjoyed you Captain Lacey series. Fell in love with these books and characters…Can’t wait for the next book!!! So glad someone finally wrote about a protagonist with depression! 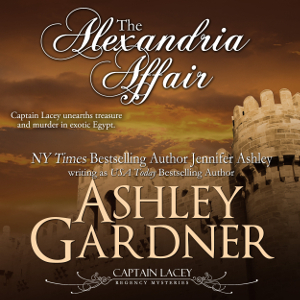 I’ve deeply enjoyed watching Captain Lacey’s character grow as your books progressed. 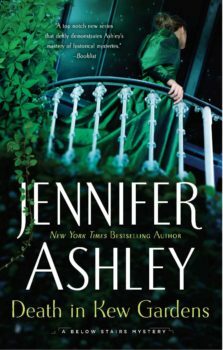 Can’t wait for “Murder in Grosvenor Square” to come out! I discovered the series from your free book Hanover Square and read all the following books in 1 week. I cannot wait for the next book and the one after that. Please writer faster. Love the series. Best historical mysteries I have found. I can only think of a couple that come close. Can’t wait for the next one. I just re-read a Disappearance in Drury Lane while sitting by the pool this afternoon. I hope the next installment is out before my summer schedule is over! I LOVE this series. Am so disappointed I can’t go directly to book 9!!! What will I do??? :-) I don’t want to ready anything else. Book 9 is coming! As is Book 10 after that, Book 11 . . .